Well lets start from the top, ahem..
2nd. My car has been broken.. for the past 3 weeks! We just got it up and running, however, I now realize my whole life revolves around a dumb vehicle. Because of this I am thinking about getting something newer than my 04′ Chevy Cavalier. I know, I know. It’s not that old of a car. But, it has well over 100,000 miles on it and the wear and tear is really catching up to it.. sigh. I don’t really care too much; I just want something dependable and great on gas. ( and I mean phenomenal on gas). 3rd: I’m kind of in love with this post from Chic N Cheap Living, about staying young. 5. Ok so, I’ll be honest, I never got into Glee. I really wasnt a fan. But last night, I got sucked into watching the finale. What’d you think of the finale?? PS-My thoughts for the evening might have included the Idol results but I stopped caring once James was gone! 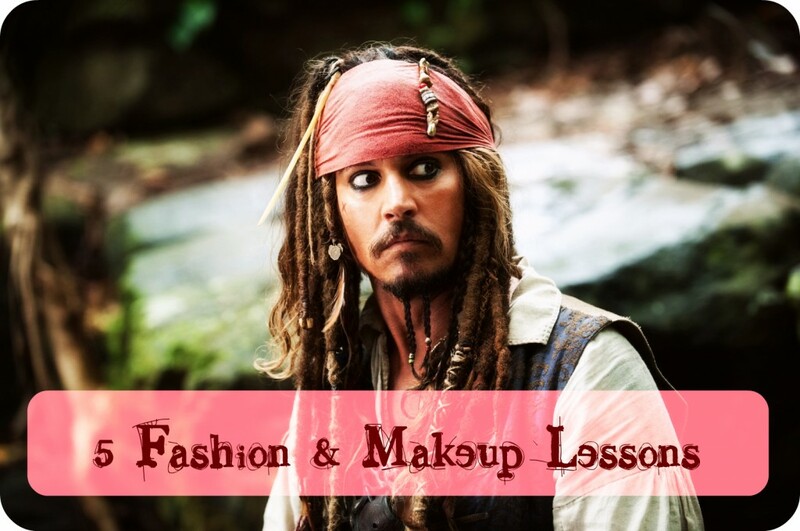 I never thought of Jack Sparrow as a fashion icon…and I still don’t lol. 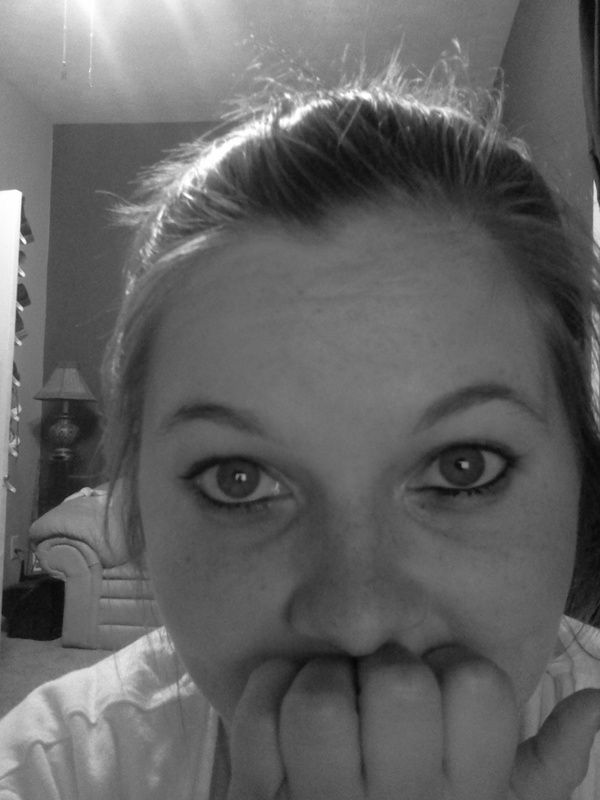 Love the black and white pic of you, very real…and yes I DO want a 2011 Chevy Cruz. OMIGOSH I LOOOOOOVED that post by B on Beautifully Invisible. So brilliant, hilarious and wonderful, right!? So glad it’s in your musings!